The Barossa Valley is considered to be South Australia’s gourmet capital, and later this year will also be a place to unwind amongst our state’s key decision-makers and business leaders. Invest SA is entering its 13th consecutive year and I’d love to see you in our state’s rich wine country to discuss the property industry’s future challenges and opportunities. And right now there’s no more important topic to address than meaningful jobs of the future. Please join me with your colleagues to find out what role our sector will play in the context of nuclear energy, innovation, the share economy, digital disruption, and other threats and opportunities. Invest SA provides you with high-level access to key policy decision-makers and investors from across the property and development industry. It provides you with an opportunity to help grow and promote your business and business interests. I look forward to seeing you at Invest SA 2016. 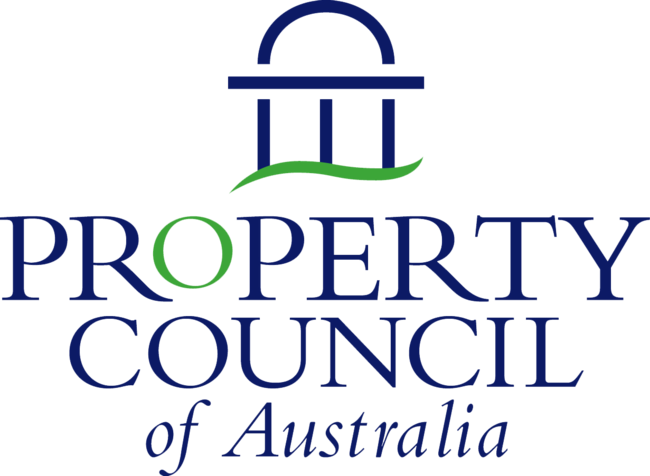 The Property Council of Australia is the leading advocate for Australia’s biggest industry – property. Australians (more than mining and manufacturing combined) and generates $72 billion in tax revenues to fund community services. The Property Council champions the interests of more than 2,200 member companies that represent the full spectrum of the industry, including those who invest, own, manage and develop in all sectors of property, creating landmark projects and environments where people live, work, shop and play. The strength of the Property Council is reliant on our members’ commitment, sponsors’ support and committee activities. Nationwide, we have more than 1,200 volunteers working on committees who assist us in delivering beneficial policy outcomes for the industry. 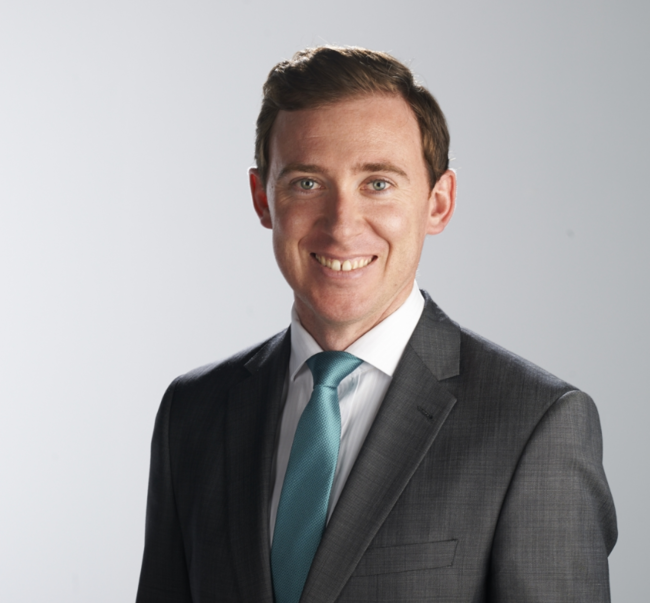 The Property Council has a proud track record of getting the job done in South Australia to ensure our state’s increased attractiveness as an investment destination, representing the interests of almost 300 members. In its 13th successful year, Invest SA brings together leaders from property, resources, tourism and service sectors to consider investment priorities and development opportunities within South Australia and the attributes of leadership which will facilitate it. The industry’s most influential and significant stakeholders attend Invest SA, which is an exclusive networking and professional development event bringing together leaders from the private and public sectors to explore opportunities and barriers to investment and development in South Australia. Over the past 12 years, Invest SA has contributed more than $1M to South Australia’s economy. Direct contact with and access to key decision makers and investors from the property and development industry. Access to a powerful platform on which to promote both your personal and professional objectives within your business. To position your company as a prominent leader in economic development across our state.